The law mostly wins in fights of workplace discrimination, but new insights can spark change. Learn ways to be contagious-- and that's a good thing for your ideas. Grab takeaways from a comprehensive study on agesim in tech with good and bad results. As in testing limits and soaring. 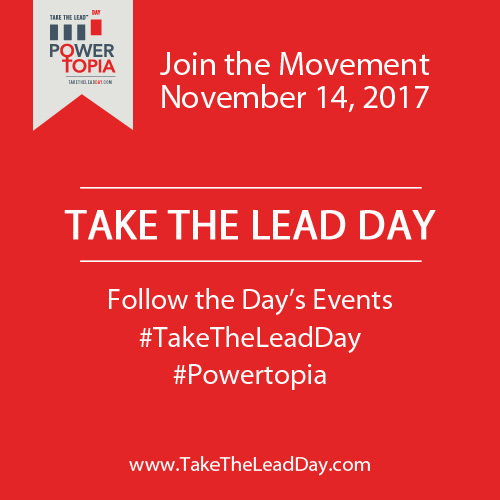 We are testing ourselves with a flip of the switch Take The Lead goes live with Take The Lead Day–our global day of action on November 14th where we’ll bring women like you together from the living room to the boardroom to accelerate leadership parity. Plan to attend or host your own event wherever you are. 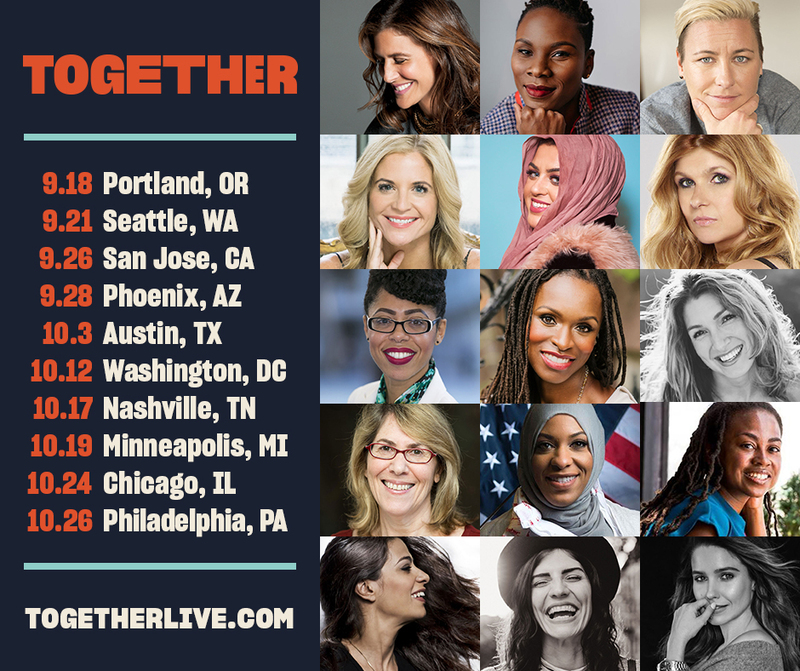 Enlist your male colleagues to be mentors and to support all women in the workplace by signing up to host a Take The Lead Day event. We need everyone doing the work for gender parity in leadership. What if female scientists like Millie Dresselhaus were treated like rockstars? Rebecca Traister recalls an incident years ago and the legacy Weinstein built on harassment. The NFL was apologizing for Cam Newton's sexist remarks to a female reporter. San Juan Mayor Carmen Yulin Cruz models powerful female leadership at a harrowing time. The World Health Organization has majority female leadership for the first time. Private equity firms have a female leadership problem. The tech firm promoted 30 percent more women this year. "I think women leaders often have the ability to recognize what makes their heart beat and what makes it break, and use that tension to build businesses that make the world a better place."